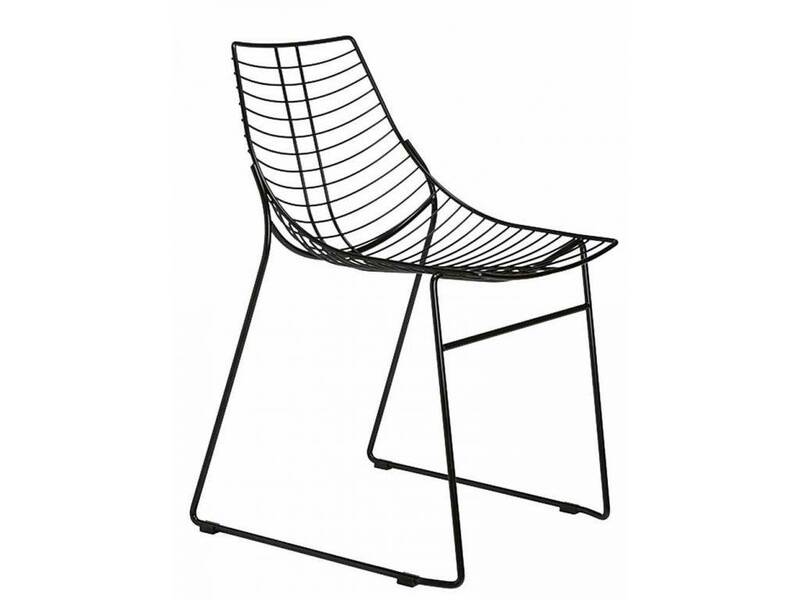 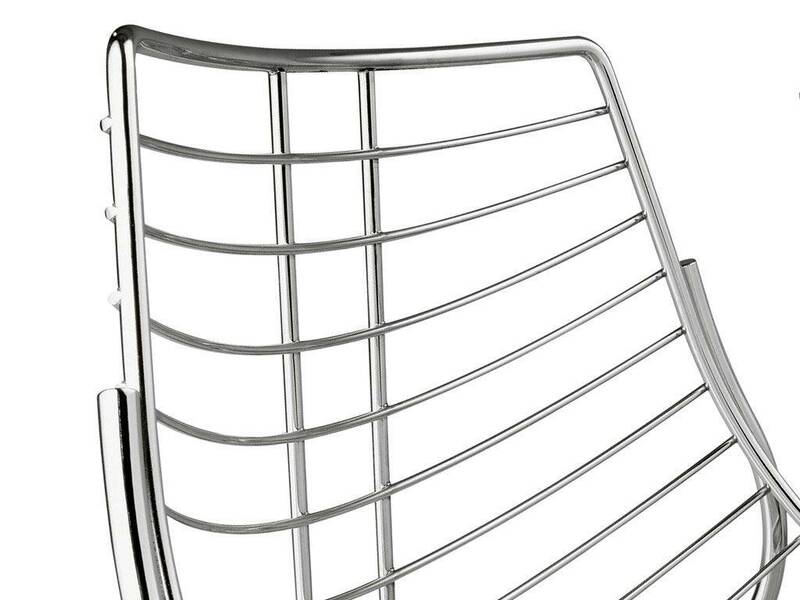 Stackable metal chair with soft and airy shapes and a contemporary style. 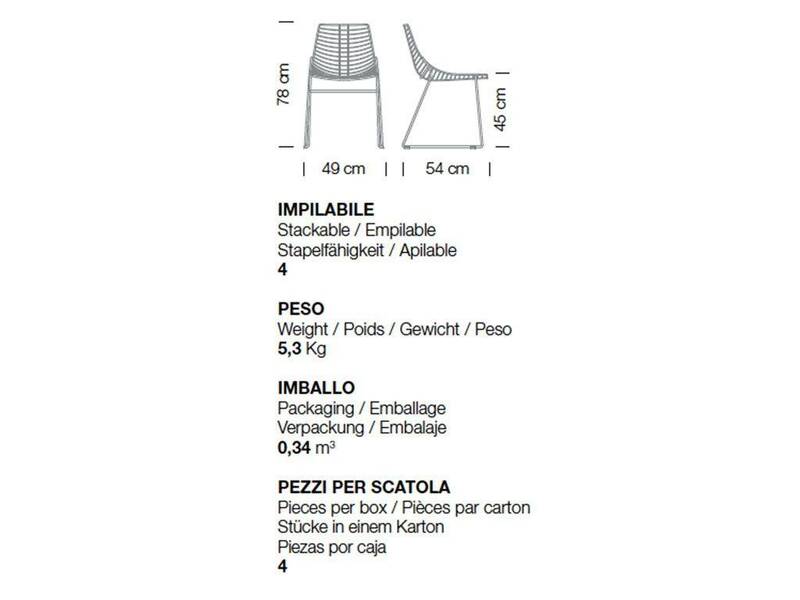 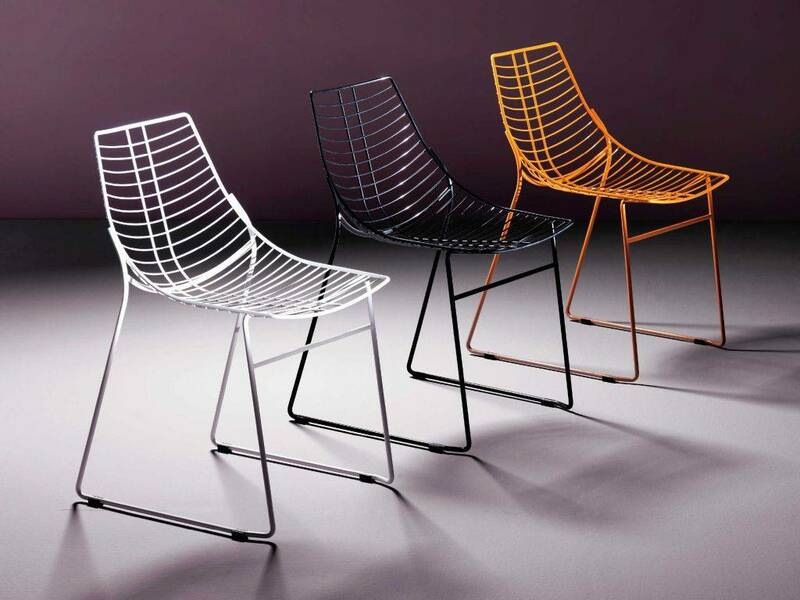 Lightness, aesthetic and comfort are all features of the Net chair, planned by the designer Francesco Geraci. 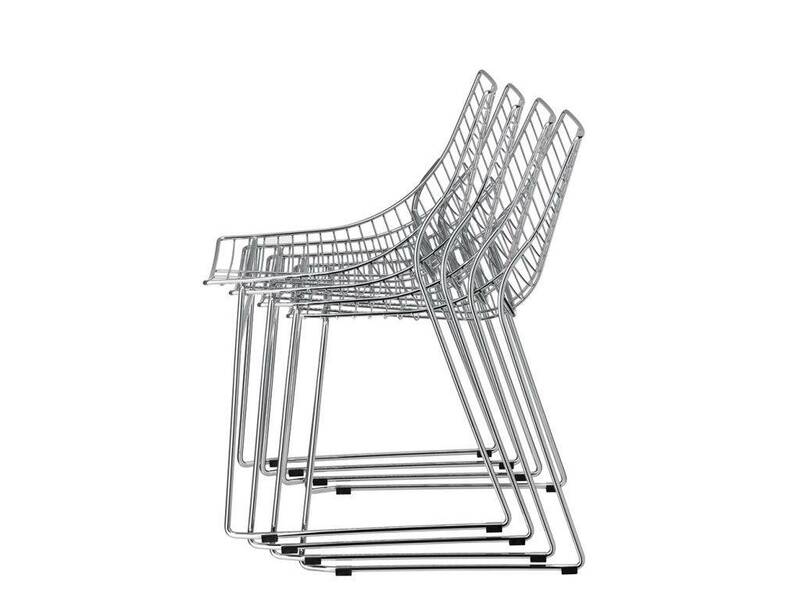 Available in the plated or painted version. 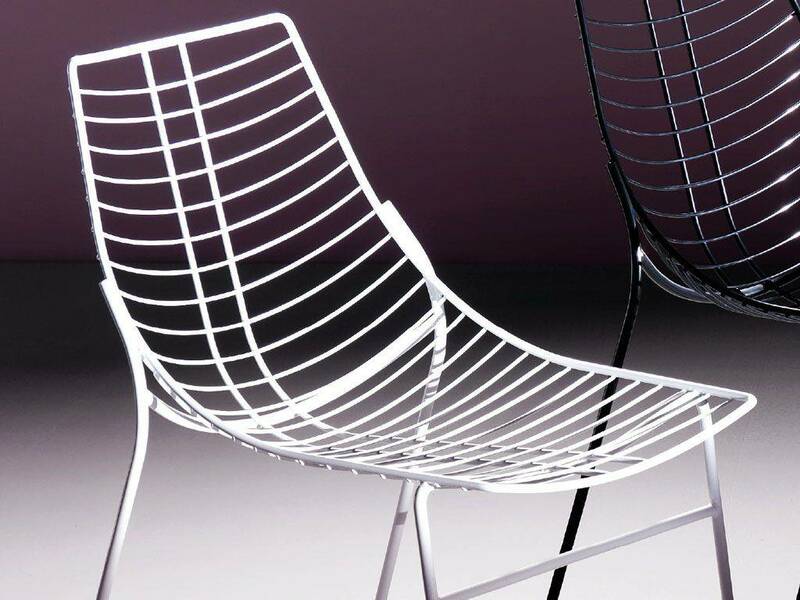 White, Black, Red e Plated.